One of my favorite things about writing devotions for Mornings with Jesus was sitting down and thinking about my own encounters with Jesus—really taking that time to reflect on my relationship with Him. I began writing or thinking about each devotion by asking myself, “What Scriptures have really impacted my life?” I would write out the Scripture verse, and then jot down experiences I’ve had that are related to that verse. It was a wonderful time of reflection for me as I looked back at the moments in my life and realized how God’s Word has brought understanding and strength to my life, and pushed me to change. Some of the devotions came to me through that reflection process. Others were borne out of my own personal quiet time. As I met Jesus in the morning and read His Word, special Scriptures would stand out. I knew God had a plan for me to include those, too. Since I’m a novelist, I like lots of description … it was hard to keep myself to the shorter word count of a devotion. Writing for Mornings with Jesus has also reminded me to pause as I read God’s Word and think about what one message God’s speaking to me at that moment. The biggest lesson I learned as I was writing was thankfulness. As I wrote about the Scriptures that meant the most to me—and about the numerous ways Jesus met me in everyday moments—my heart was flooded with gratitude. I realized even more that Jesus has given us the amazing gift of salvation but He didn’t stop there. 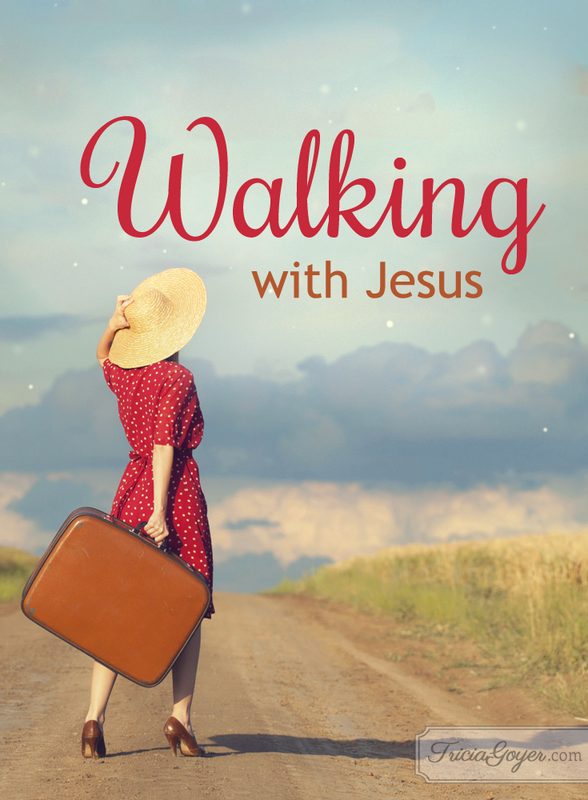 He gave us Himself to walk beside our every step. My life and my devotional stories are proof of that. 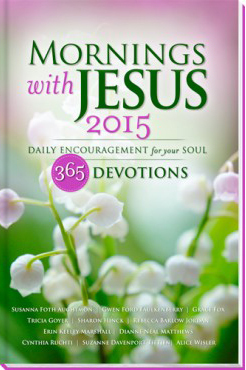 My prayer for every Mornings with Jesus reader is that these devotions stir their hearts to open to our amazing Savior, and that the devotions give them a hunger to build a deeper, personal relationship with Him.